It’s Almost Home is the tagline for SStwo Mall. And I can’t really fault that because for me it’s accurate. 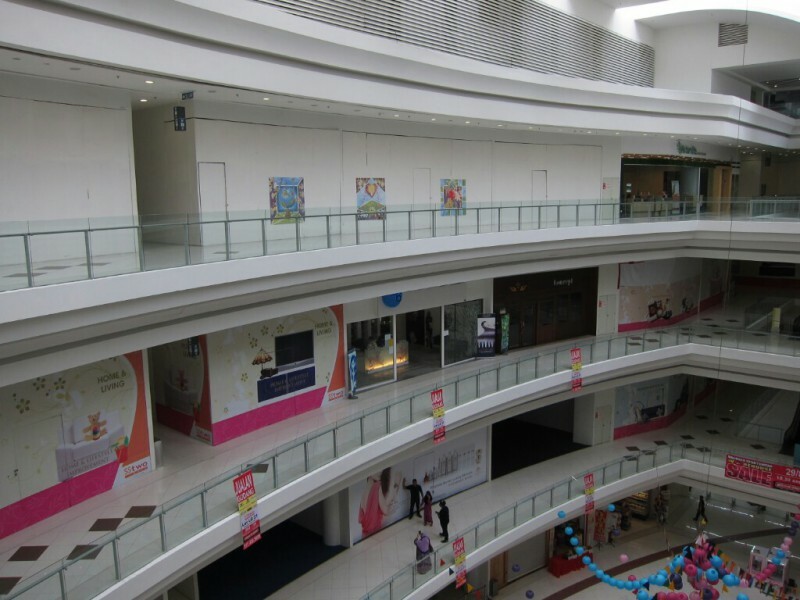 The mall is slap-bang in the middle of my walk between the SS2 square and home, and, if nothing else, it offers a welcome couple of minutes of air conditioning as I stroll through its desolate interior. Since that first night I’ve been to SS2 square many times. I love it. The food range is great and if I want reflexology I have 30 places to choose from. But this isn’t about the square, it’s about the mall that lurks halfway between home and the square. It’s clear before you even get to the mall that the entire establishment is mainly used as a traffic shortcut, and that the path to the main entrance certainly isn’t designed to cater to pedestrians. 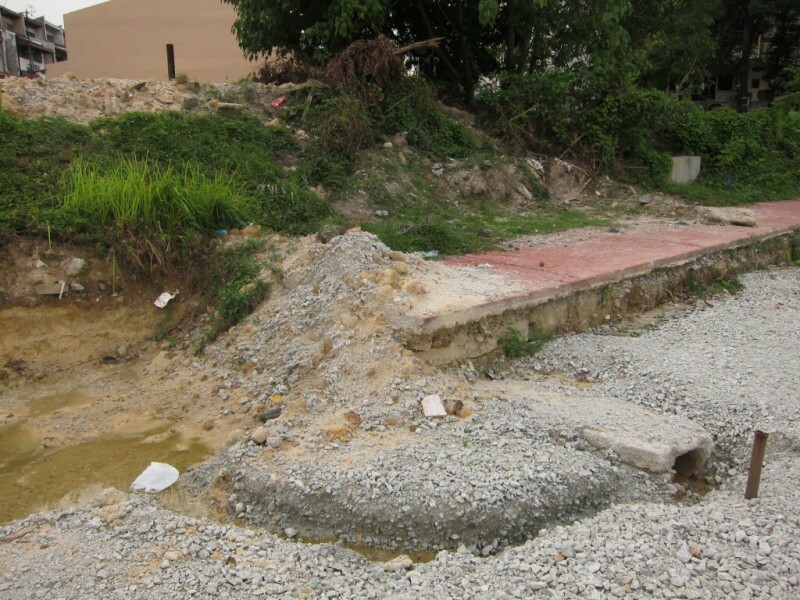 In 2010, when the mall displaced the resident village of squatters by thundering into existence, a path was built from the entrance out to the main road, intersected with lamp posts. 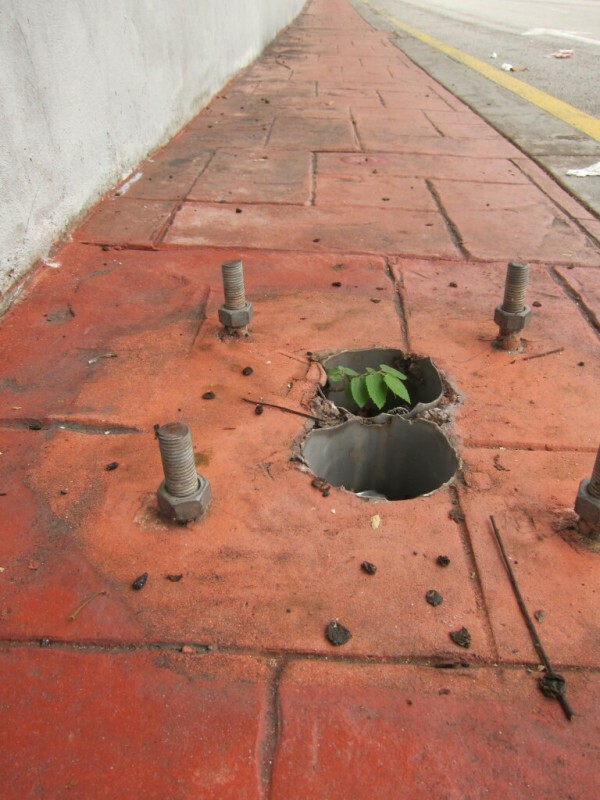 Now, four years later the posts have inexplicably been ripped out, leaving toe-stubbing bolts every few metres. 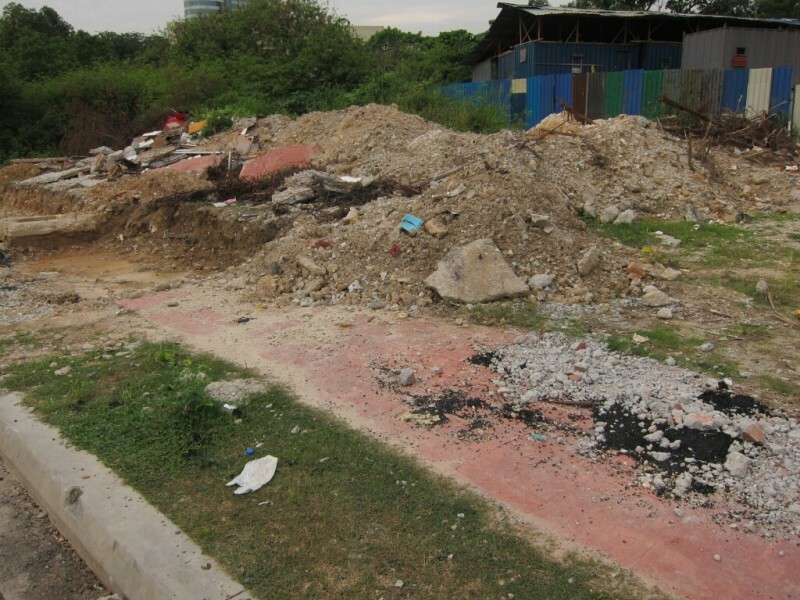 Half the path has been smashed to bits by heavy machinery and there are huge piles of concrete stacked up randomly by the side of the road. I’m not sure if there is a plan to make a new path, but if there is it’s a very slow plan indeed. It’s almost as if they screwed up the entrance the first time around, then realised there wasn’t enough in the budget halfway through the second attempt. I imagine the workers nodding in appreciation and gazing happily at their pile of destruction, before dusting off their hands and moving elsewhere to start a new project that probably won’t finish either. The water feature at the entrance. Unfinished? As far as financing the new path is concerned, it doesn’t appear that the rental prices will be adding much to the budget. 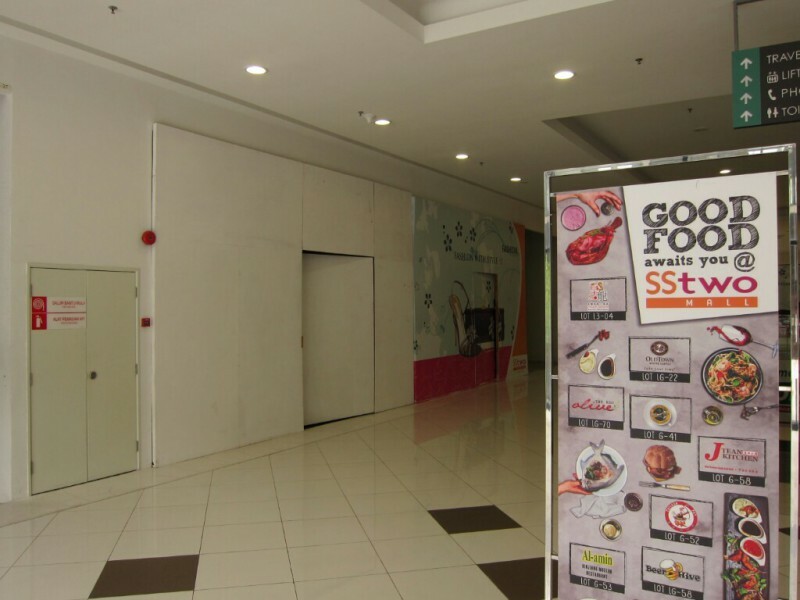 Because when it comes to establishments within the mall – well, there aren’t really any. To be fair, saying there are no shops is not strictly true. There are several restaurants, a pharmacy, a DIY store, a tiny hole-in-the-wall that sells mattresses and a supermarket. 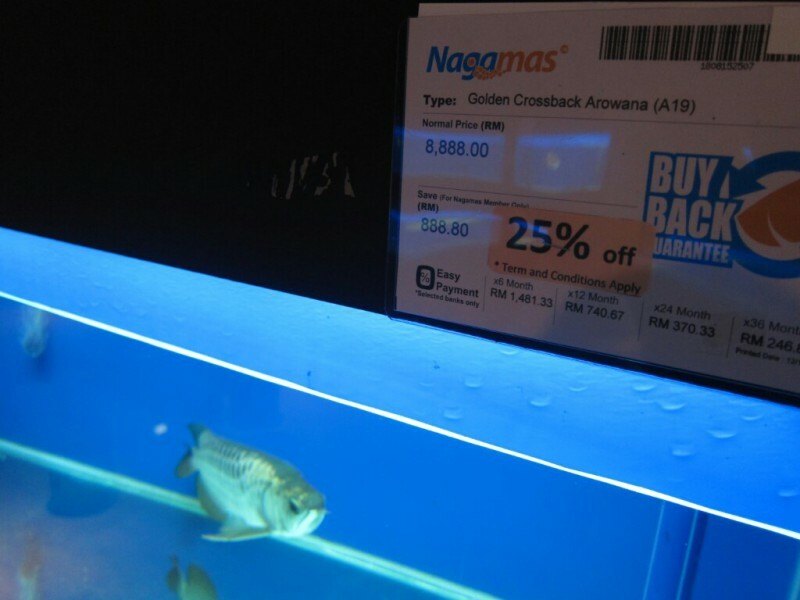 The strangest ‘store’ of all is Nagamas – the largest Arowana specialty shop in Malaysia. Nagamas contains row after row of individual fish tanks with one Arowana in each tank. 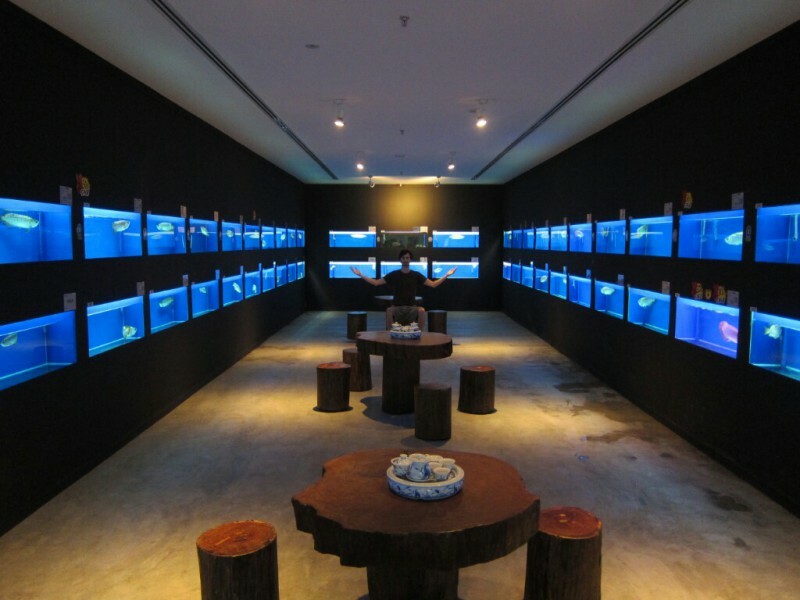 The tanks display an exorbitant price for each fish which varies based on… What? I couldn’t tell you. They all look the same to me. 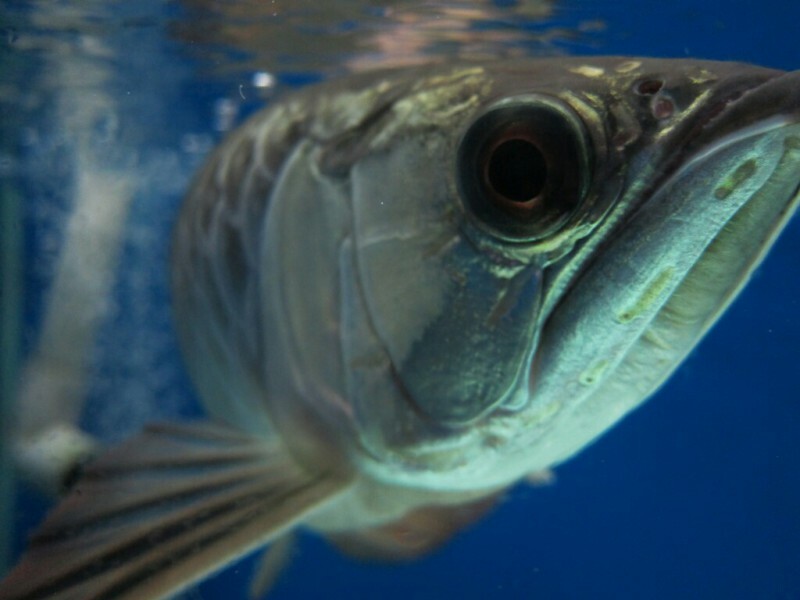 I guess the experts knock the price down if the Arowana swims crooked or has a lazy eye. Perhaps the particularly suave specimens take better care of their belly scales. I may never know the intricate subtleties of the Arowana. But I digress. 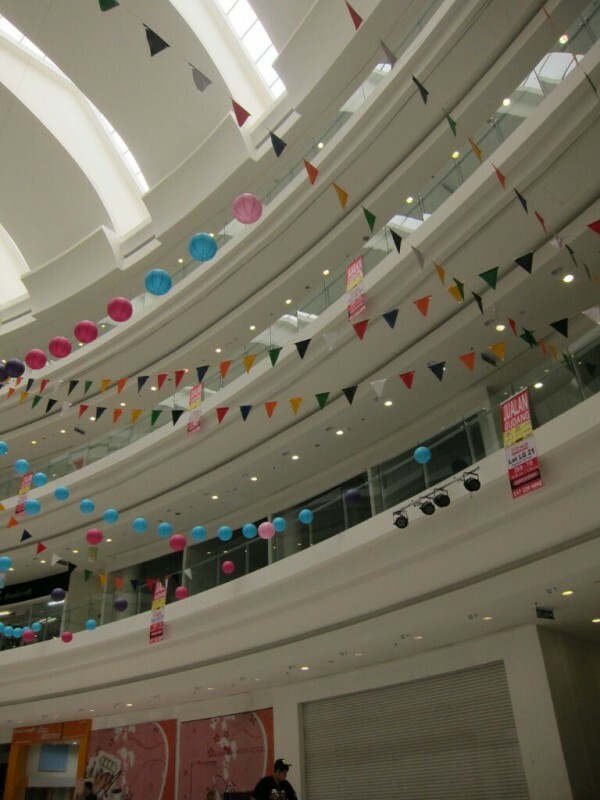 There are enough shops inside the mall to fill a small, one-storey village centre. 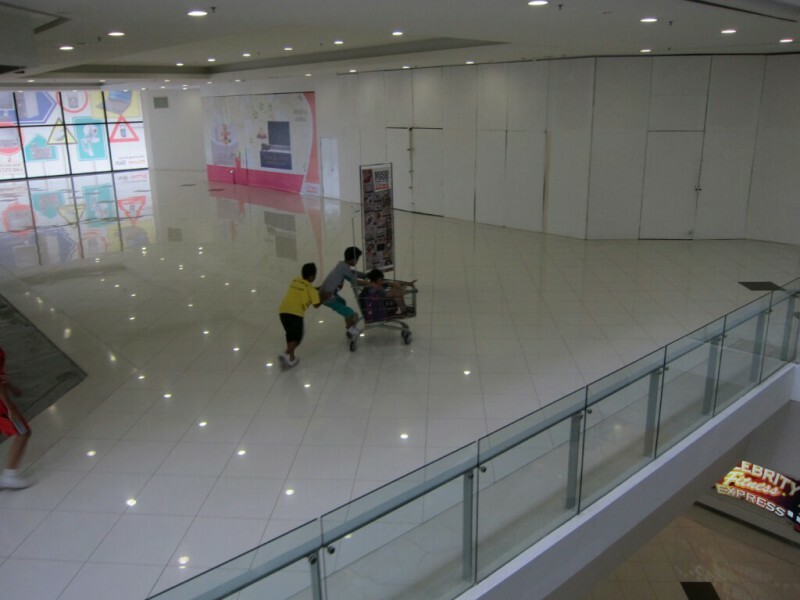 This means that 80% of SStwo Mall is a ghost town. The same banners promising ‘Fashion with Style’ have been hanging over most of the vacant lots since the mall was given birth to. The result is five floors of echo chamber – like being at the bottom of the Grand Canyon if the Grand Canyon was made of polished concrete and plastic decorations. 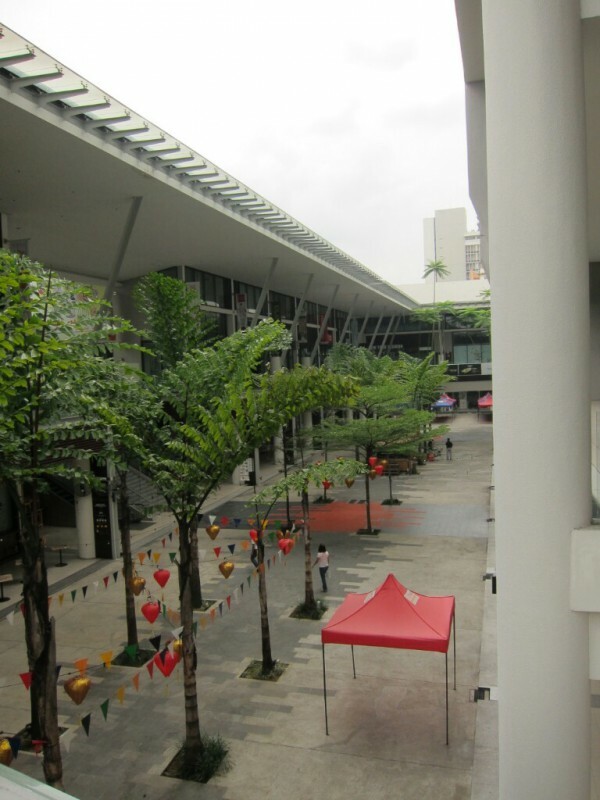 The most ingenious thing they seem to have done is put a few park benches in the middle of the huge atrium. 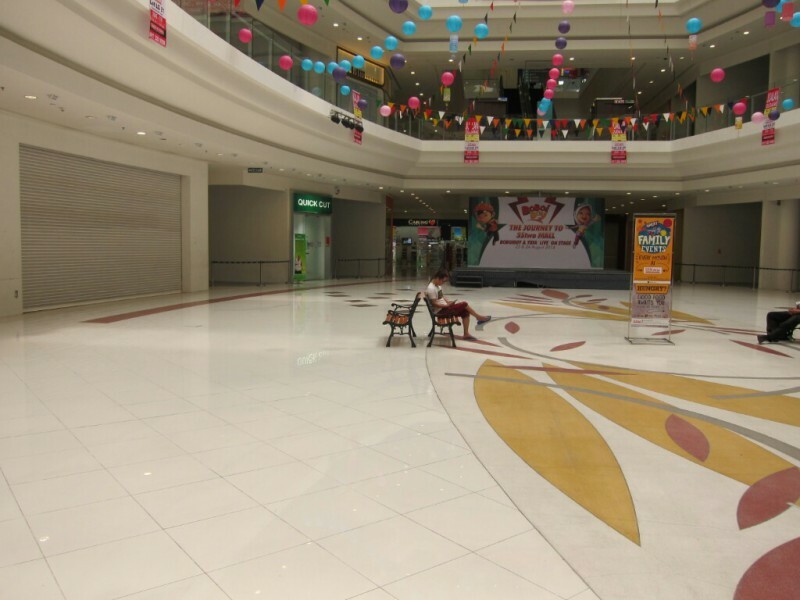 People can sit there after they’ve brought their $8000 fish and marvel at the gleaming, white nothingness. On a busy day you might spot a solitary cleaner doing the rounds, sweeping up the undisturbed dust before returning to level three to slumber in an empty lot. Kids in a trolley. I salute them. I don’t doubt the sign, but the food is probably just as good at the ss2 square. Most likely better. Definitely cheaper. Why oh why does this mall exist? 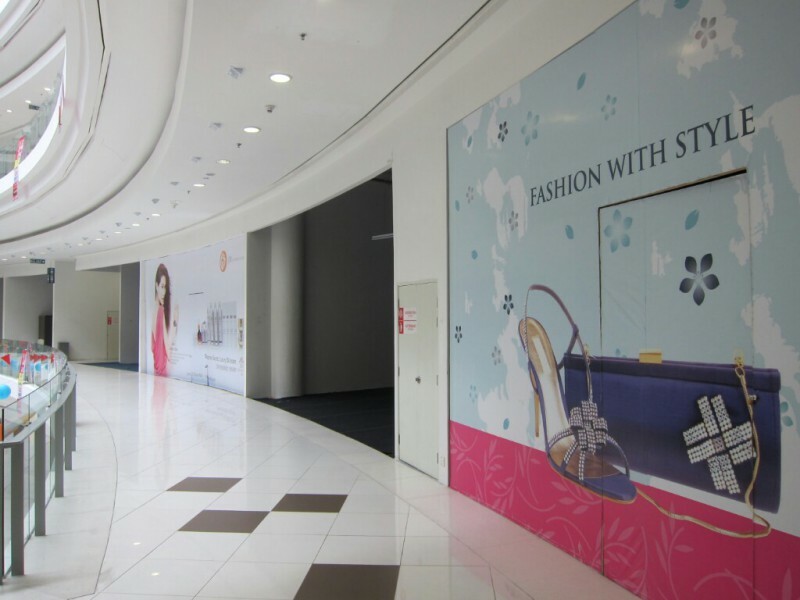 As if there weren’t already enough malls in Malaysia. 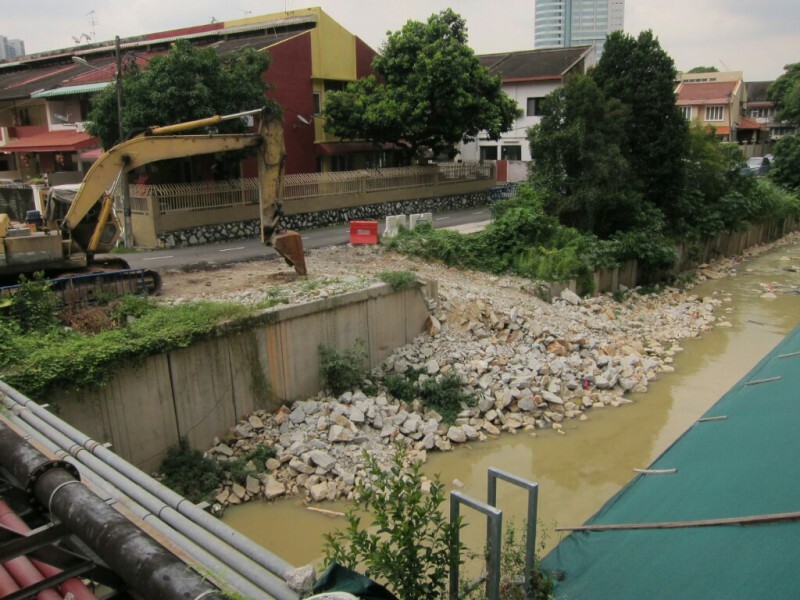 There are 48 shopping malls in Petaling alone, and this one was thrown smack in the middle of residential area where the houses mostly have two floors. 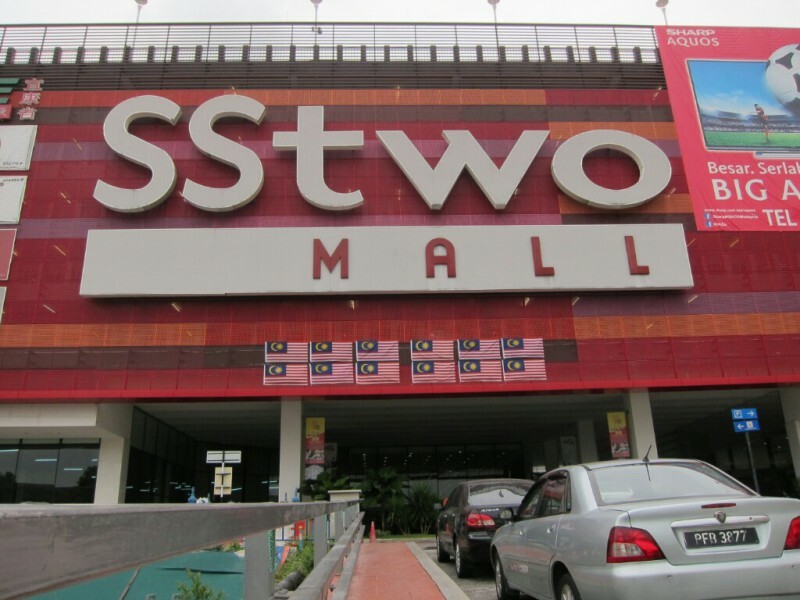 I mean who really benefits from a place like SStwo Mall? The community is forced to look at this ugly, giant concrete monstrosity blocking their sunlight and the developers must be tearing their hair out while hemorrhaging money trying to keep the thing alive. As for the squatters who were booted out – It’s Almost Home. 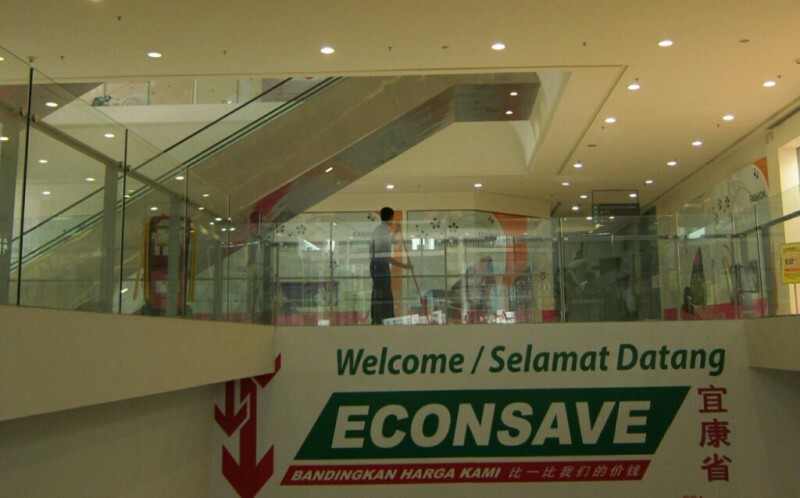 One thing is certain when it comes to malls like this: supply is greater than demand. 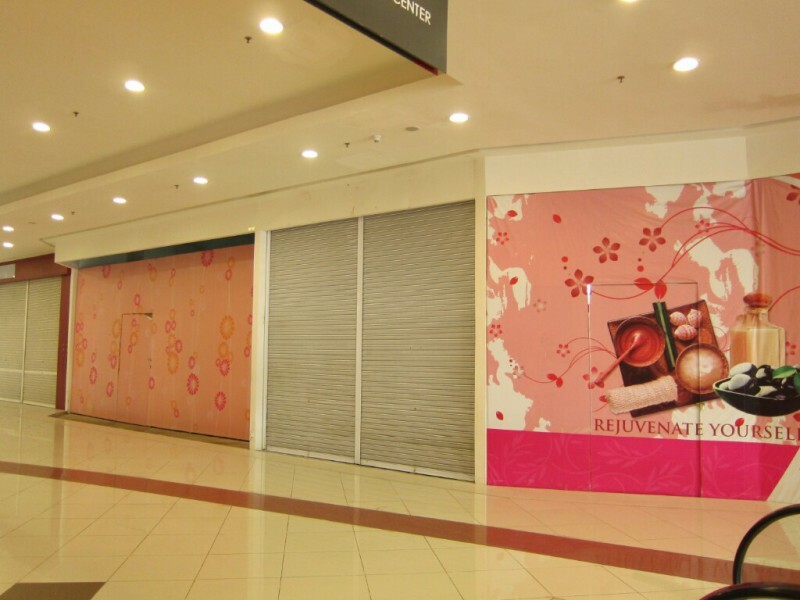 *September 2015 edit: SS2 mall has now closed down for good. Next → Next post: A library without books? I think not. Woo! I shall now attempt to figure out what to do.